OyiboGenius aka Aivboraye Lawrence Osagie is a mixed race Nigerian film and music genius. 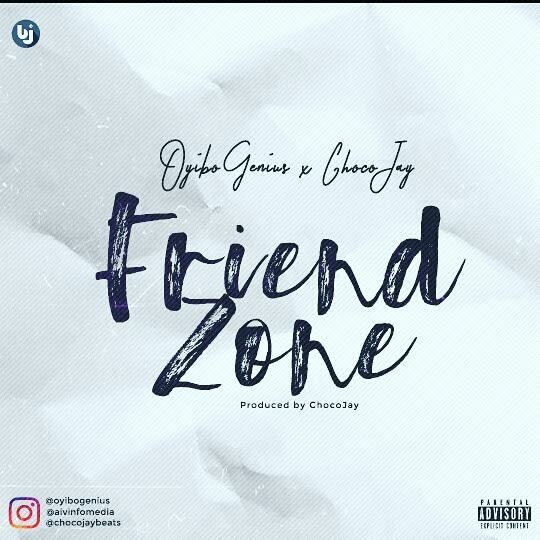 He is Here with his collaboration debut single titled Friendzone with ChocoJay aka Josiah Topa Ojo. 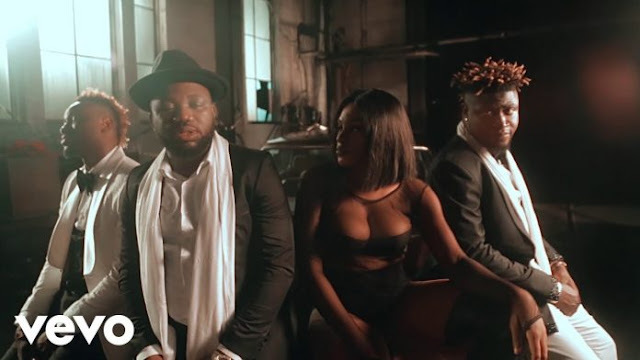 The video was shot in Benin city by Sammy white and produced by Chocojaybeats.